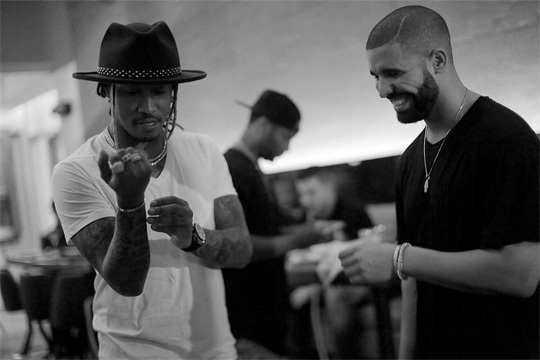 According to the RIAA, Drake and Future‘s “Scholarships” collaboration was officially certified Platinum on October 20th. This means that the Metro Boomin-produced song has been purchased and streamed over 1 million times since it was first released 2 years ago (September 20th) on What A Time To Be Alive. Congratulations to the 6 God and the Astronaut Kid on this amazing achievement!